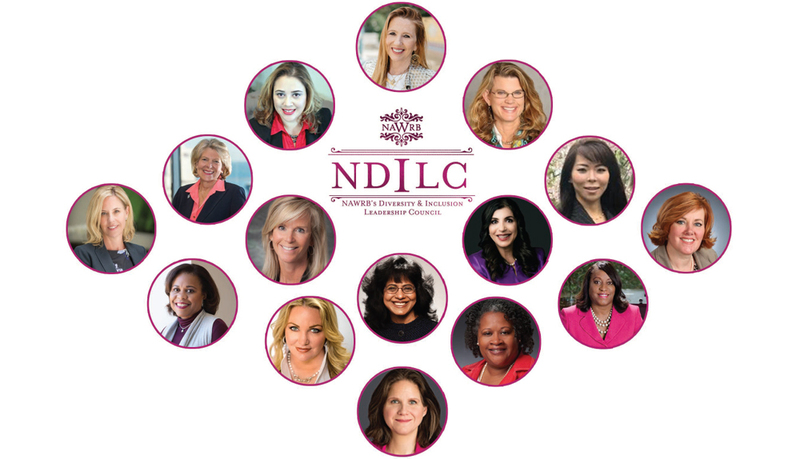 NDILC Inclusion Drive: Senior Executive Women with Grit! 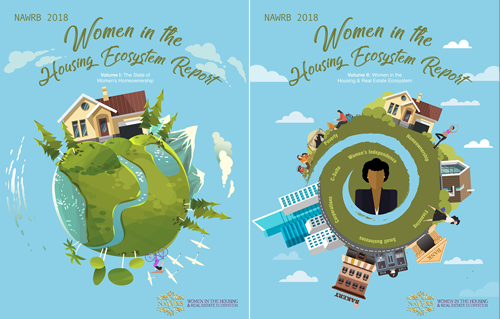 Women in the Housing & Real Ecosystem (NAWRB) is seeking additional senior executive women to join our exclusive NAWRB Diversity & Inclusion Leadership Council (NDILC). 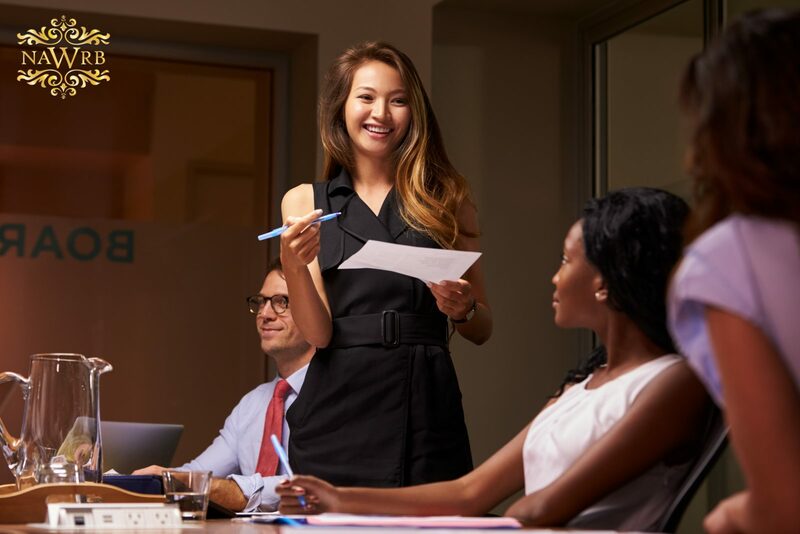 By cultivating and leveraging each other’s resources to advance gender equality and women’s economic growth, we will help more women achieve leadership positions. 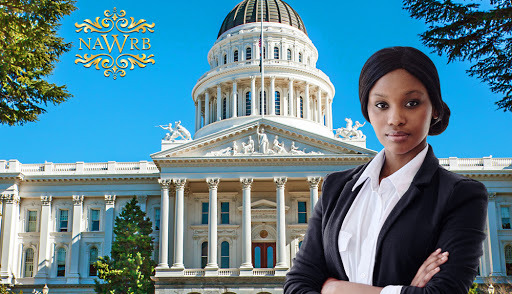 SB 826 Women On Boards Passes. What Happens Next? Closing the gender pay gap is a battle with many fronts. One of those fronts, a recent study discovered, is at top U.S. universities. The study, conducted by BusinessStudent.com, a website for prospective business students, did not take into account cost of living by area, or field of study. 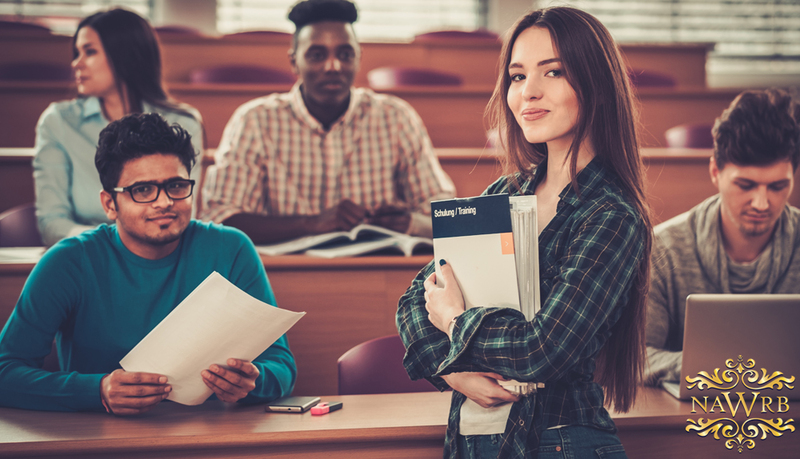 Instead, it simply focused on graduates of 117 leading universities based on the U.S. News & World Report College Rankings for 2018 and data from the U.S. Department of Education. 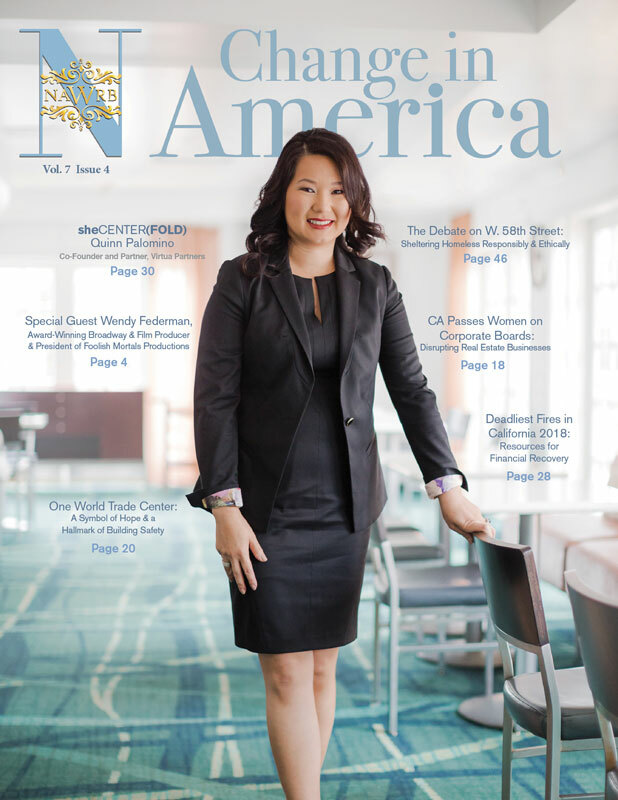 One has only to look at the AREAA (Asian Real Estate Association of America) 2017-18 report, State of Asia America, to see evidence of the strong diversity within the Asian American community. 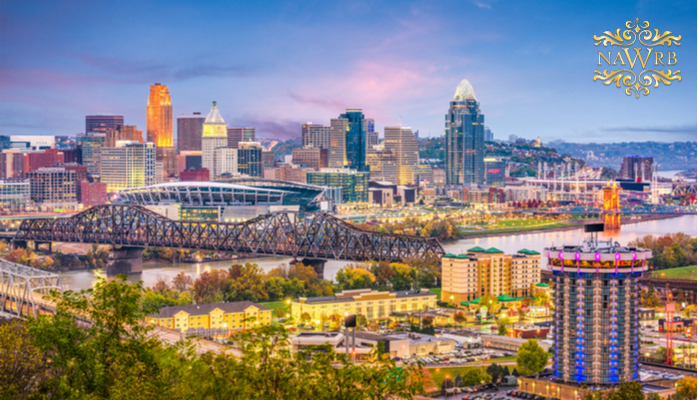 According to the report, the Asian American and Pacific Islander community is the fastest growing demographic in the United States, both in terms of natural born citizens and immigrants. Six ethnic groups within the Asian community number over one million each and over eight million people in the US speak either Chinese, Tagalog, Vietnamese, Korean or Hindi. 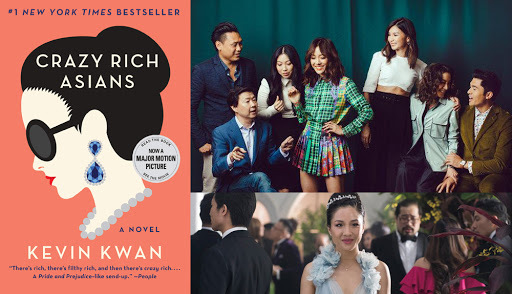 These numbers are perhaps one reason the film Crazy Rich Asians coming to theaters this coming Wednesday, August 15th is generating tons of breathless excitement. 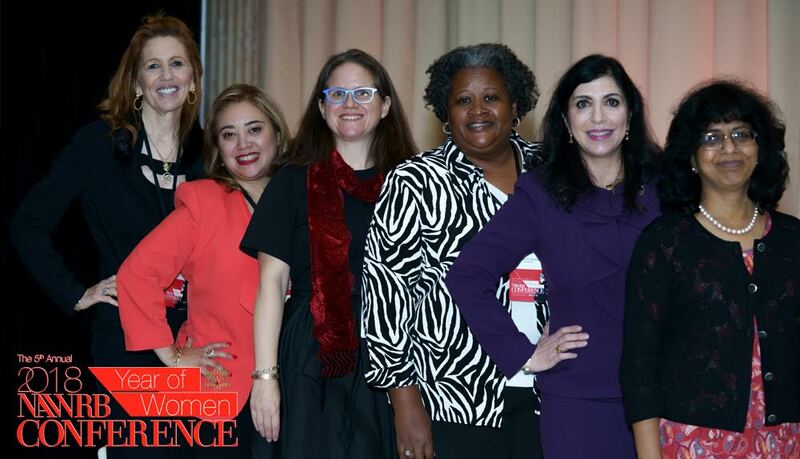 We are thrilled to have the support of John Yen Wong, Founding Chairman of the Asian Real Estate Association of America (AREAA) and Betsy Berkhemer-Credaire, CEO and L.A. Chapter Co-chair of 2020 Women on Boards ahead of our 5th Annual Conference in Chicago! With John and Betsy behind us, we continue to rock our initiatives of advancing women on boards and pushing for diversity and inclusion at every turn. 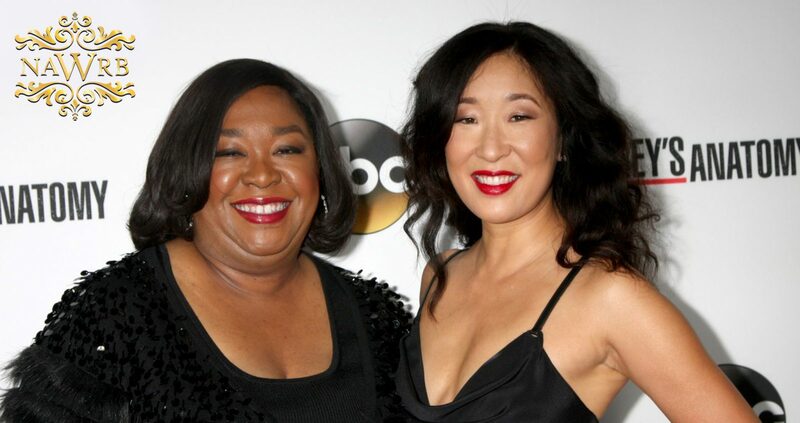 History was made when this year’s 70th Annual Primetime Emmy nominations were announced on July 12th and Sandra Oh took a Lead Actress nod for her portrayal of Eve Polastri on the BBC series ‘Killing Eve.’ With her nomination, Oh became the first woman of Asian descent to be nominated for a Lead Actress role. Oh first came to widespread attention as an actress with the 2004 independent movie Sideways, but like most successful actors and actresses, Oh had been building a career both on the stage and screen long before. June is National Homeownership Month. 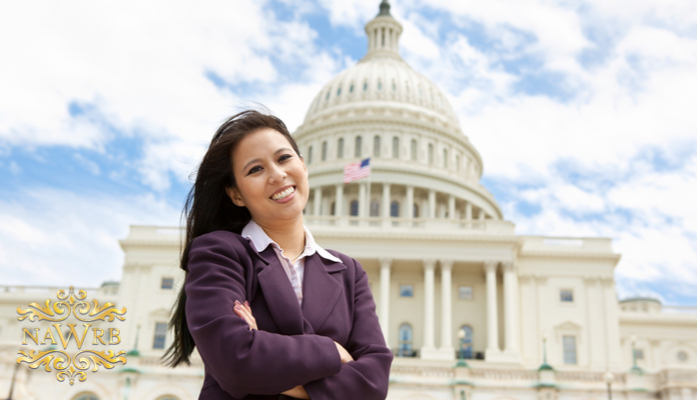 This article is part of an ongoing series focusing on different aspects of women’s homeownership. 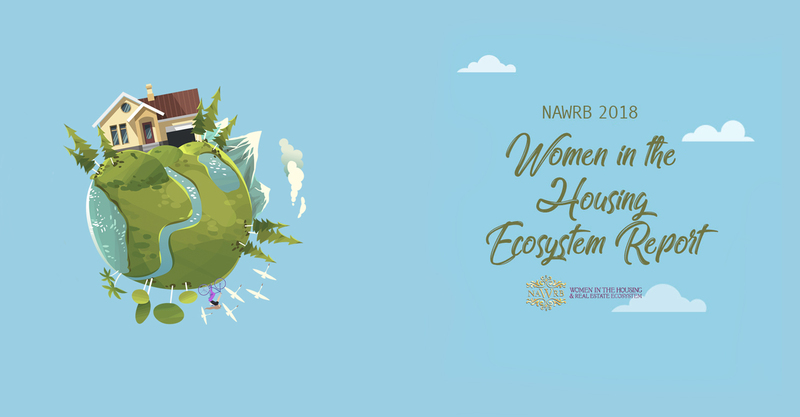 In our 2018 Women in the Housing and Ecosystem Report, we found women have outpaced single men in homeownership consistently since 1986. 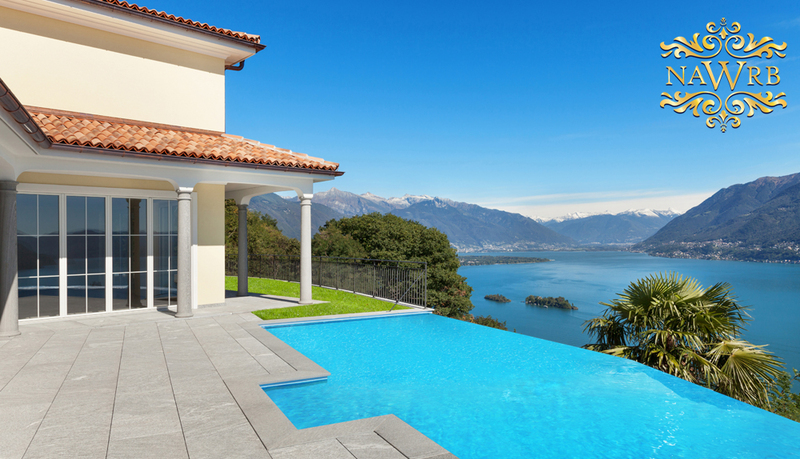 This trend has most likely sustained because the reasons women seek homeownership are powerful, both from an economic and an emotional standpoint.